What makes for a better afternoon than sipping and snacking with your girlfriends while browsing the hottest styles in women’s fashion? We can’t think of anything! 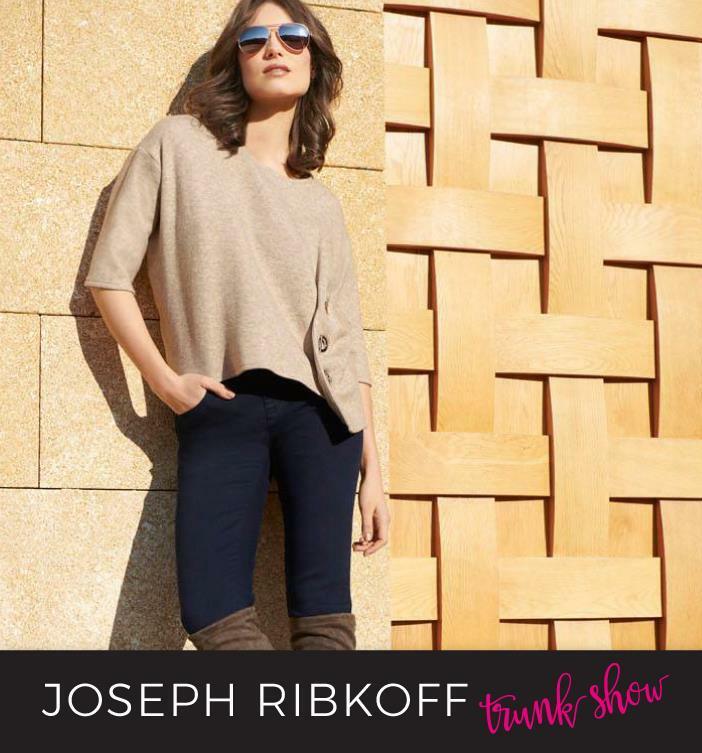 Come see Northern Virginia’s largest collection of Joseph Ribkoff designs for fall, holiday, and spring. To sweeten the deal we’re offering gifts with each Joseph Ribkoff purchase! This event is FREE, just make sure to RSVP on the Facebook event.